It’s finally here! Tokyo Disney Resort will mark its 30th anniversary this Monday, April 15. 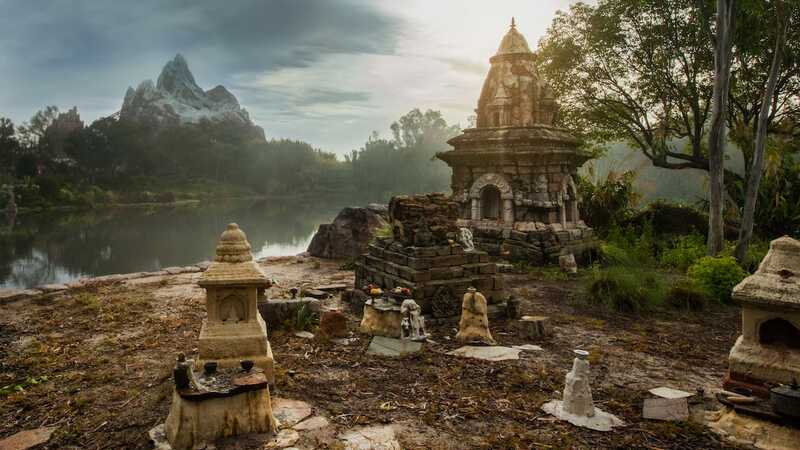 The Disney Parks Blog has been giving sneak peeks into how the resort will celebrate this milestone, including pictures of costumes Disney characters will be wearing and a preview of the special “The Happiness Year” celebrations. Read the blog posts below to learn more about Tokyo Disney Resort and the merriment surrounding this milestone year. Take a Sneak Peek at Tokyo Disney Resort’s 30th Anniversary Fun – Tokyo Disney Resort shares a photo of the costumes Disney characters will be wearing for Tokyo Disneyland’s 30th anniversary celebration. Tokyo Disney Resort to Mark 30 Years with ‘The Happiness Year’ Celebration – In honor of the 30th anniversary milestone, Tokyo Disney Resort will hold a special celebration called “The Happiness Year” from April 15, 2013, through March 20, 2014. 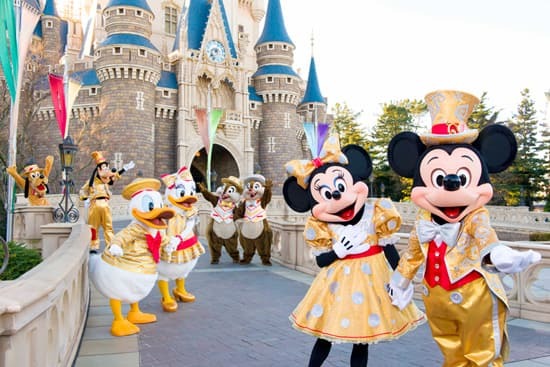 Tokyo Disney Resort Announces 30th Anniversary Plans for 2013 – Tokyo Disney Resort unveils plans on how it will celebrate its 30th anniversary, including a new parade, a renewed attraction, special seasonal events and more. Mickey & Duffy’s Spring Voyage To Debut at Tokyo DisneySea in 2013 – “Mickey & Duffy’s Spring Voyage” will help spread the celebration of Tokyo Disney Resort’s 30th anniversary throughout Tokyo DisneySea. Snow Transforms Tokyo Disney Resort Into a Winter Wonderland – Take a look at photos of Tokyo Disney Resort blanketed in snow. I absolutely love Disneyland Tokyo! I was there for the 25th Anniversary and am really going to try to be there for the 30th. I wish they would bring the awesome popcorn and popcorn buckets to the states!! !